KFC re-opened its doors on Saturday 2nd June after recent refurbishment works took place. 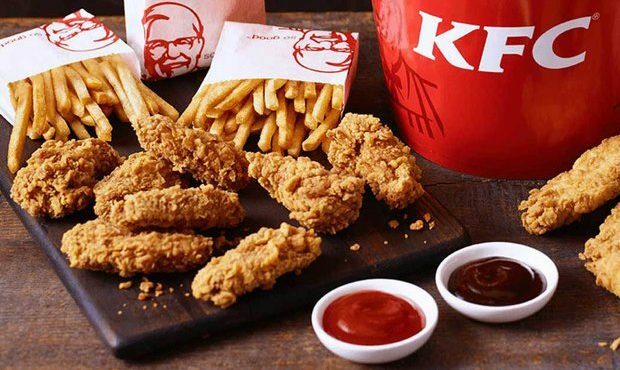 Come down and enjoy the colonel’s famous fried chicken between 10.30am – 11pm everyday. With an extensive menu covering fried chicken, burgers, wraps, salads and riceboxes, they have something for every one.